The Seven Natural Wonders of North America were voted on by conservationist, naturalist and other experts from around the world. The winning wonders were declared on February 26, 2014 in Irving, Texas. These wonder winners are iconic in nature are serve as spectacular feats of nature from across the entire continent of North America. Discover and Explore. You are invited to discover and explore the winning Seven Natural Wonders of North America. The winning wonders were determined based on statistical and traditional significance along with uniqueness and pure splendor. Contest Questions: Which do you believe is the best or is your favorite? Are these blessings from God or treats from mother nature? Share, Tweet and Pin your responses. Yellowstone National Park is located primarily in Wyoming with small portions of the park extending into Montana and Idaho. The national park is comprised of lakes, rivers, canyons, mountains, and a variety of geothermal features. Experts in conservation and nature from around the world including members of the International Union for the Conservation of Nature voted on the natural wonders of North America. 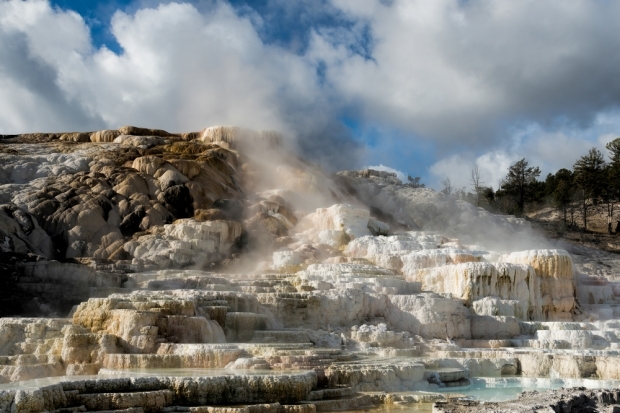 On February 26, 2014 following the conclusion of the voting, Yellowstone National Park was declared one of the Seven Natural Wonders of North America. Yosemite National Park is located in northern California. 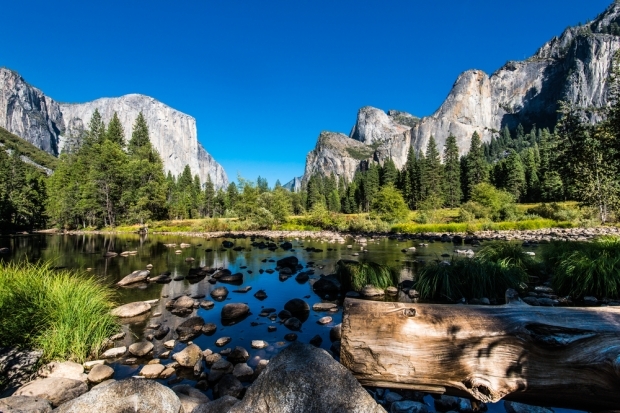 The seven square mile (18 sq km) Yosemite Valley is the most popular part of the park. The park features granite monoliths, watefalls, streams, and Giant Sequoias. Experts in conservation and nature from around the world including members of the International Union for the Conservation of Nature voted on the natural wonders of North America. On February 26, 2014 following the conclusion of the voting, Yosemite National Park was declared one of the Seven Natural Wonders of North America. 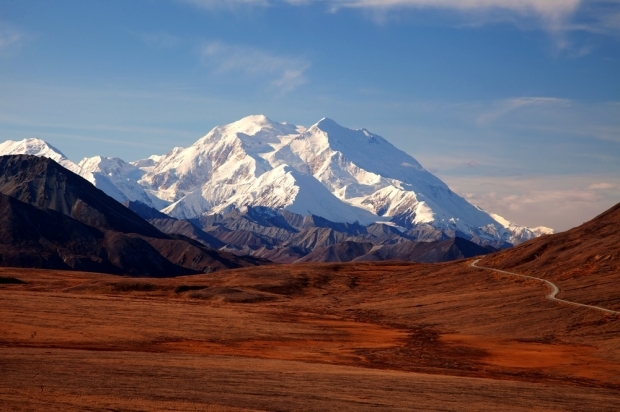 Mount McKinley is located in Alaska and is part of the Alaskan Range of mountains. Locally, the name Denali means “the High One.” The mountain is located within the boundaries of Denali National Park and Reserve. Experts in conservation and nature from around the world including members of the International Union for the Conservation of Nature voted on the natural wonders of North America. On February 26, 2014 following the conclusion of the voting, Mount McKinley was declared one of the Seven Natural Wonders of North America. Niagara Falls is located on the border between Canada and the United States. 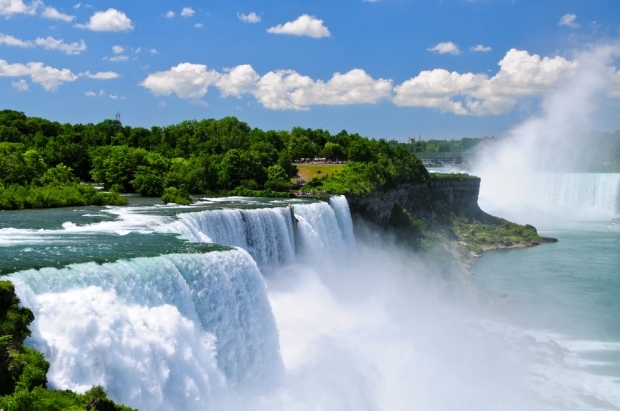 Niagara is comprised of three separate falls which include Horseshoe Falls, the American Falls and the Bridal Veil Falls. Experts in conservation and nature from around the world including members of the International Union for the Conservation of Nature voted on the natural wonders of North America. On February 26, 2014 following the conclusion of the voting, Niagara Falls was declared one of the Seven Natural Wonders of North America. 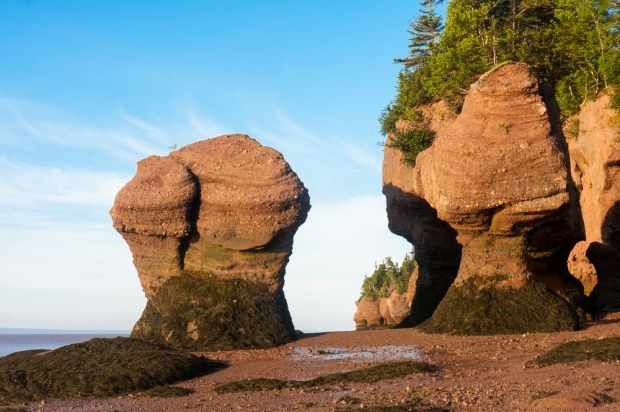 The Bay of Fundy is located on the Atlantic Coast on the northeastern end of the Gulf of Maine. It is found between the Canadian provinces of New Brunswick and Nova Scotia. A small portion of the bay touches Maine, in reality it is a wonder based in Canada. Experts in conservation and nature from around the world including members of the International Union for the Conservation of Nature voted on the natural wonders of North America. Everglades National Park is located in Florida. The Everglades are a network of wetlands and forests that features a river from LakeOkeechobee that flows .25 miles (0.40 km) per day. Experts in conservation and nature from around the world including members of the International Union for the Conservation of Nature voted on the natural wonders of North America. 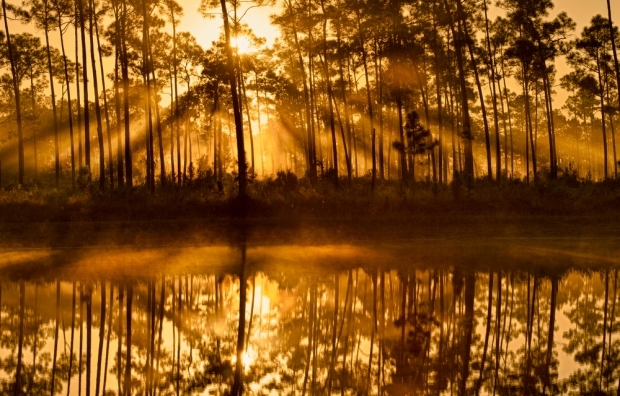 On February 26, 2014 following the conclusion of the voting, Everglades National Park was declared one of the Seven Natural Wonders of North America. The Redwoods is a shared wonder position between Sequoia National Park and Redwoods National Park. 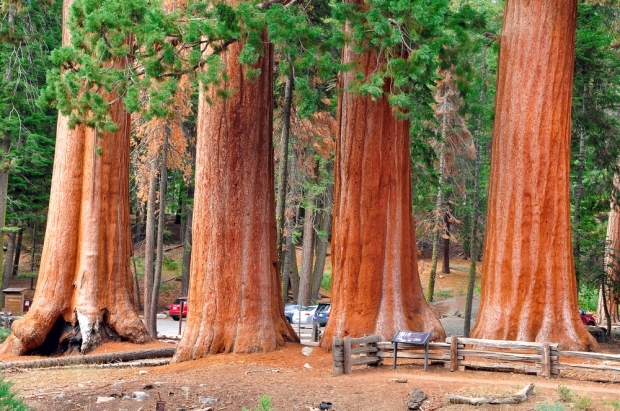 Both national parks are located in California with Sequoia in the central part of state and Redwoods NP found at the northwestern tip of the state. Experts in conservation and nature from around the world including members of the International Union for the Conservation of Nature voted on the natural wonders of North America. On February 26, 2014 following the conclusion of the voting, the Redwoods were declared one of the Seven Natural Wonders of North America.